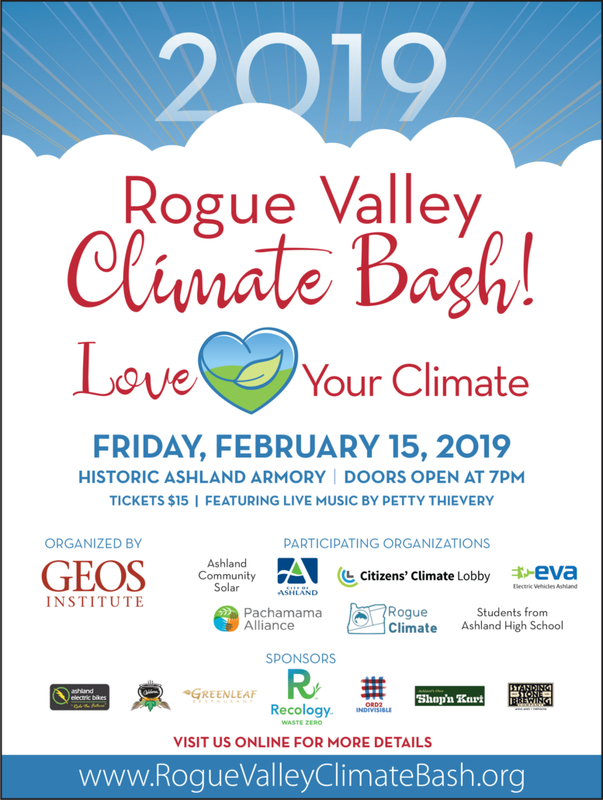 At the first Climate Bash in 2017 we worked together to motivate and inspire local Rogue Valley residents to take action locally, across Oregon, and in D.C. to address climate change. Since then, the Cities of Ashland and Talent passed climate and energy Action Plans and the City of Medford is actively looking at what climate impacts it can expect in the near- and long-term future. Come learn more about local efforts from: Rogue Climate, Citizens Climate Lobby, Pachamama Alliance, City of Ashland, Students from Ashland High School, Ashland Community Solar, Electric Vehicles Ashland. And stay to enjoy live music by Petty Thievery! Petty Thievery is: Bret Levick, Alice DiMicele, Gene Black, Matthew Kriemelman, Nick Kirby and Don Harriss honoring the music of Tom Petty in tribute. 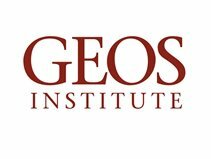 Visit the Event Website to purchase tickets in advance, $15.00 General Admission, $10.00 Students. Tickets also available at the door.